Oh I love my job as a pet portrait photographer in Newcastle it’s so rewarding, all of our shoots take place in our studio on Mountbatten Avenue, Hebburn. Village Photography are proud to be the only approved pet portrait photographer Newcastle for The Pet Portrait Awards. There are currently 82 professional members based throughout the UK. Through The Pet Portrait Awards we are raising funds for two fantastic charities, Guide Dogs For The Blind Association and Dogs Trust. It’s just £10 per dog to enter which is donated to Guide Dogs & Dogs Trust. Your whole £10 is donated, our studio covers the cost & offers our time free for these sessions to help support these two fantastic causes. We hope to raise £5000 to sponsor a Guide Dog Puppy, and anything over will be donated to Dogs Trust. Village Photography were honoured to be crowned Pet Portrait Photographer Of The Year 2017, our first ever award for our photography. 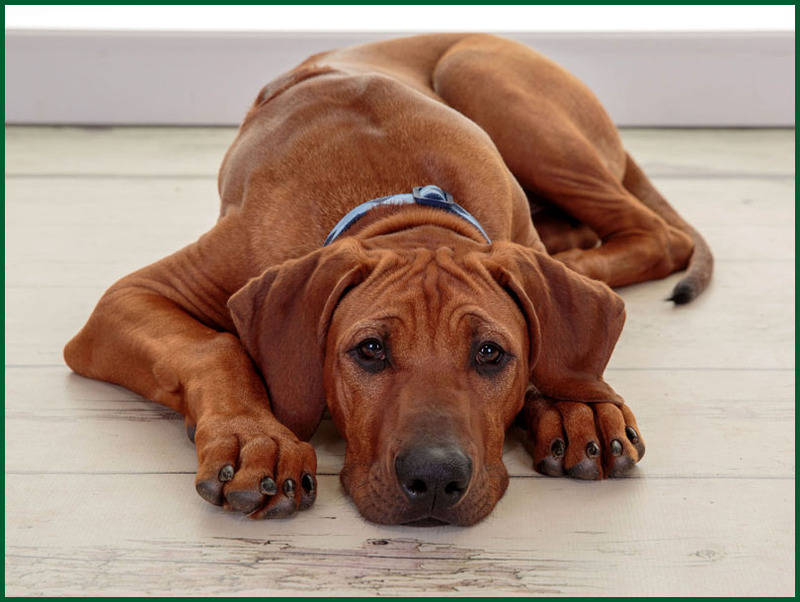 We won the competition with this image of Cyno a 5 month old Rhodesian Ridgeback. Village Photography were so proud to bring the National Prize of £1000 back to the North East. Presenting Cyno’s mam with her cheque for £1000 was a fantastic feeling, and seeing Cyno all grown up! was great. Village Photography would love to photograph your dog, we love all breeds including laughing labradors, grumpy spaniels and smiling staffie’s. We use a wide range of techniques, and work hard to get to know your dog before we pull the camera out, so that your dog remains nice and calm throughout their time with us. To take part in the Pet Portrait Awards you can either text PPA or call Judith on 07947153935. You can also visit our Pet Portrait Awards page and register online and one of our team will ring you back.